Using a repeatable pattern in website backgrounds is a popular way to add personality to your website. These repeatable patterns are also known as seamless patterns and are a great choice when you are looking for website backgrounds. A seamless pattern has a repeatable aspect which allows the original image to be smaller in size yet be able to cover the entire background by tiling horizontally, vertically or both. In this article, you will find high quality yet free seamless patterns for use as background in websites. Along with free pattern gallerias, we have also included a few pattern generators which allow you to create your own repeatable backgrounds for websites. Subtle Patterns is one of the most popular destination for finding over 400 repeatable patterns and textures that can be used as website backgrounds. The subtle pattern backgrounds are perfect for adding a slight hint of patterns in the background without taking too much attention away from the main content. The patterns are downloadable as PNG image and are completely free to use in web projects or in print. 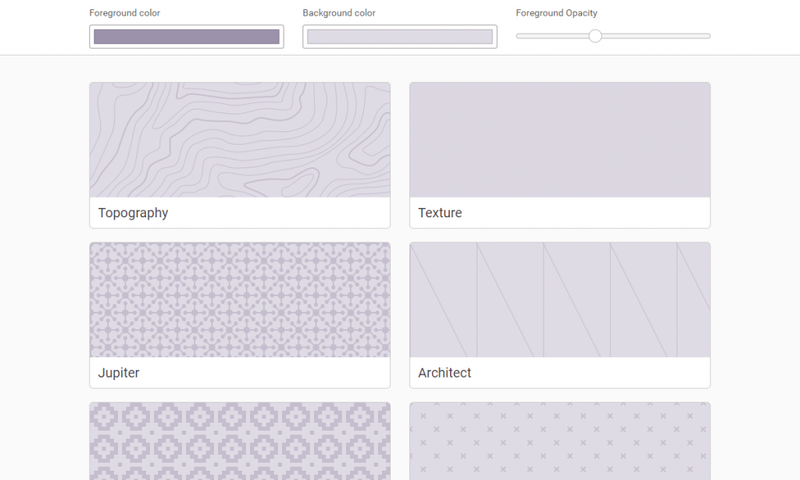 Hero Patterns is built by Steve Schoger and offers a collection of repeatable SVG background patterns for you to use in your web projects. 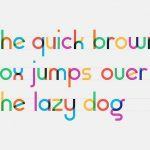 These free SVG patterns can be easily customized by changing the foreground or background color to match the color theme of your website. 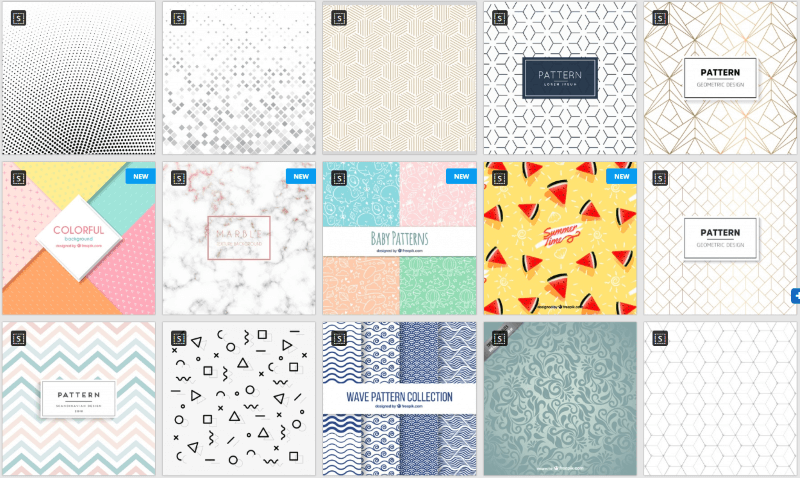 The Pattern Library is a project that compiles patterns shared by talented designers. 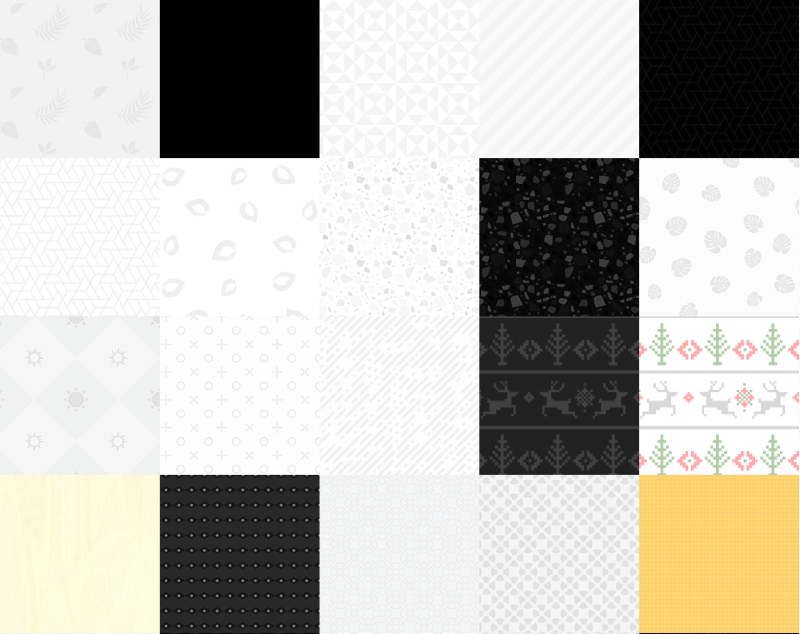 You can download and use these patterns for free in your web projects. 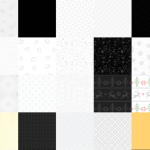 This website has a collection of 30+ customizable SVG pattern backgrounds. You get the CSS code to use these backgrounds which are supported by all modern browsers. 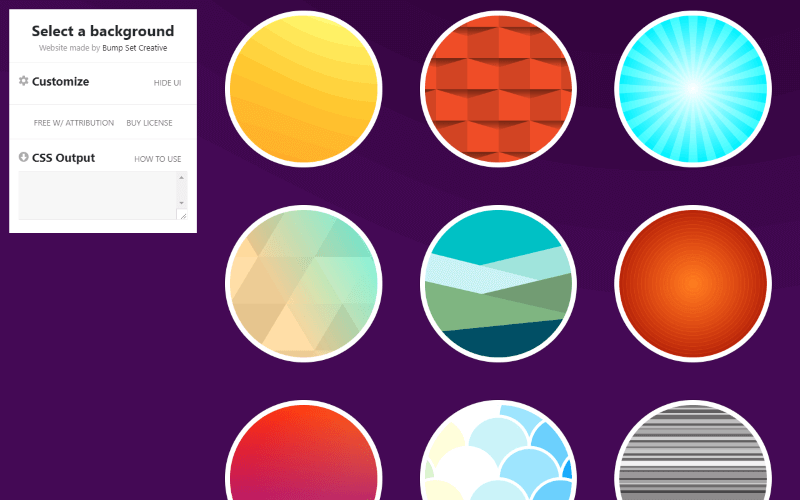 CSS3 Patterns Gallery uses gradients to create background patterns. There are 41 free CSS3 patterns on the website and you can easily get the corresponding CSS code for them. 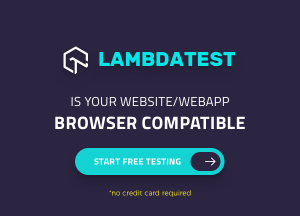 These patterns require a modern browser to work properly. 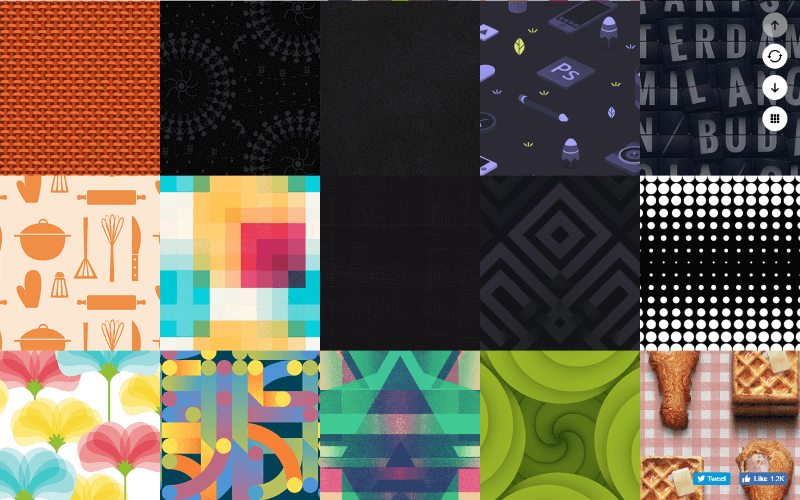 Inspired by CSS3 Patterns Gallery, this website offers 21 free SVG patterns. Unlike CSS3 gradients, SVG images are supported on IE9 hence these patterns will work on older versions of IE too. You can get the full code including SVG and the CSS for these backgrounds from the website. ColorLovers is a popular website for finding color scheme inspiration. 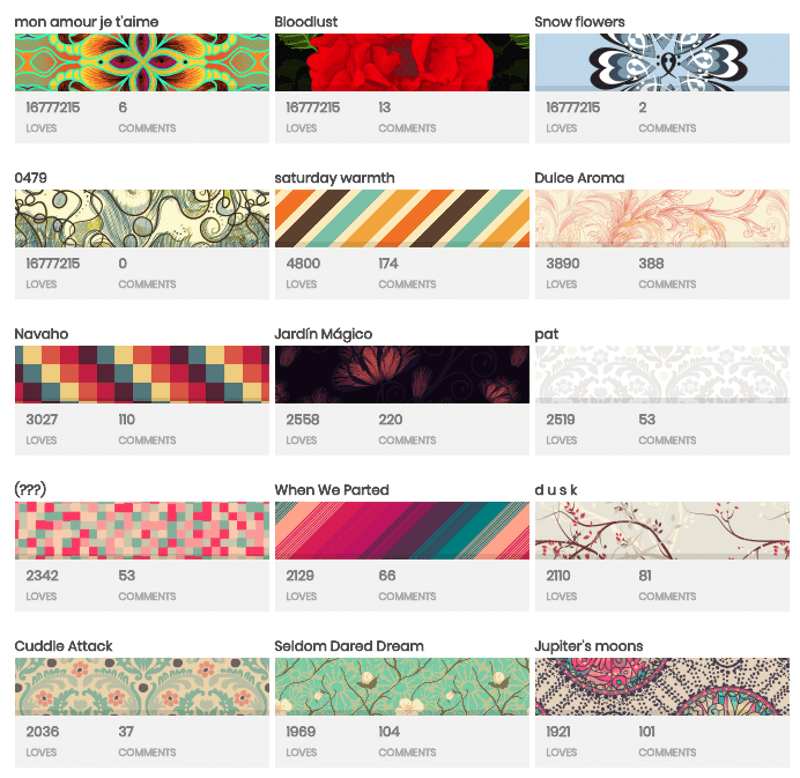 It also offers a gallery of user-created seamless patterns to use in your creative projects and web design. 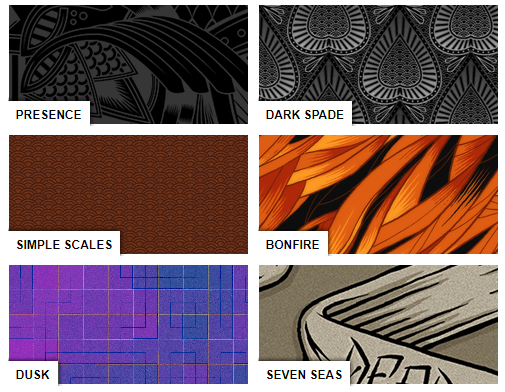 Pattern Cooler offers multiple seamless patterns which can be customized before downloading. 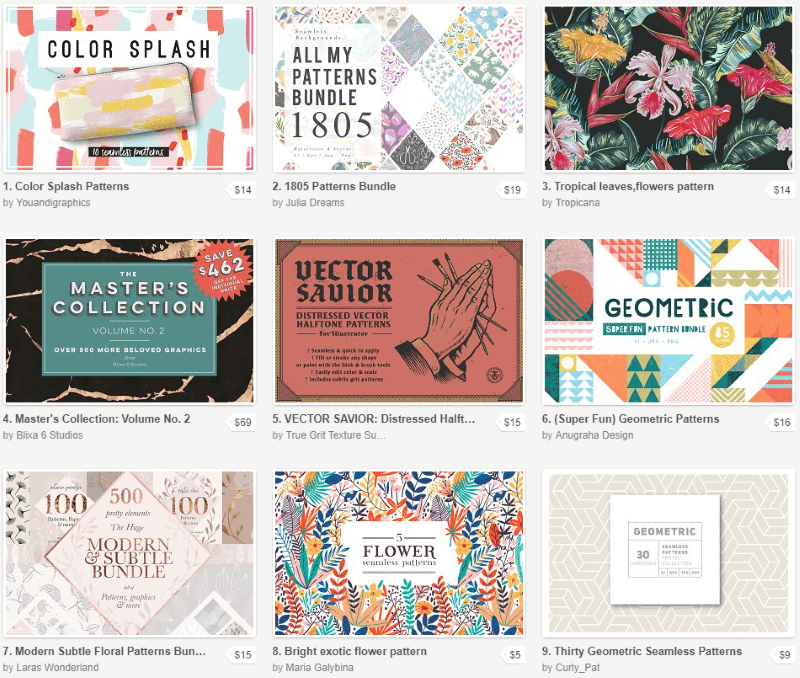 Patterns are available in multiple styles such as abstract, wave, chevron, flower, dots, square, retro, neon etc. 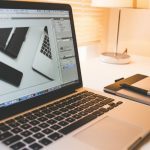 Freepik is a popular destination for finding free vector graphics and illustrations. You can also find seamless background patterns on this website that are available to be downloaded as AI and EPS files. Crediting the Freepik website is necessary when you are using these backgrounds for free, however you can subscribe to their premium account in order to use these patterns without providing a credit. 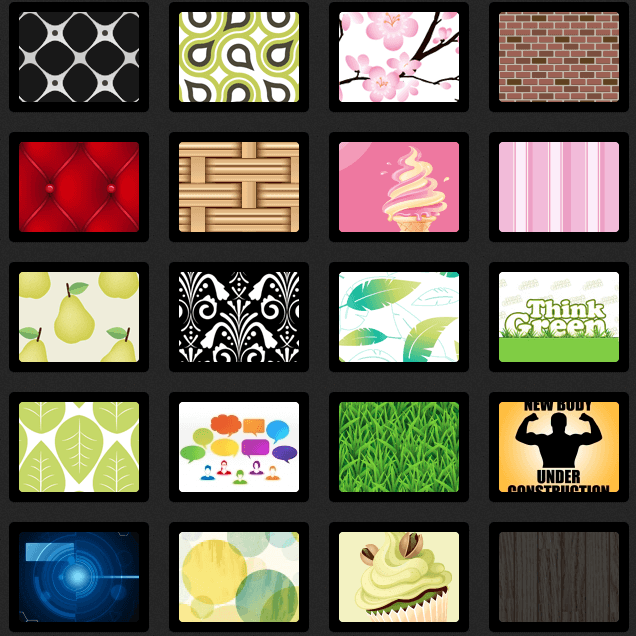 Background Labs contains backgrounds and seamless patterns which are available for free download. The patterns are available as Illustrator (AI) files as well as PNG images. 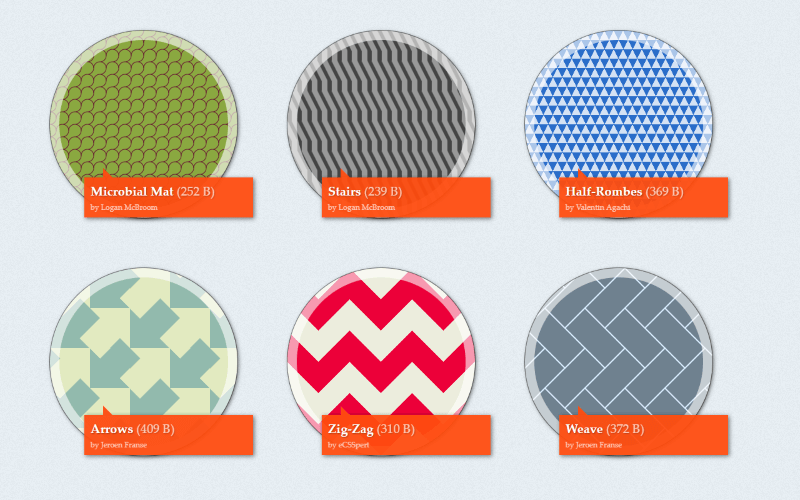 DinPattern offers download of seamless patterns which are available for free to use commercially for the web and screen. However, there is a fee for using these designs in print. While, pattern gallery websites offer you great collection of pre-made free seamless patterns, you can use pattern background generators to create a custom seamless pattern for yourself. 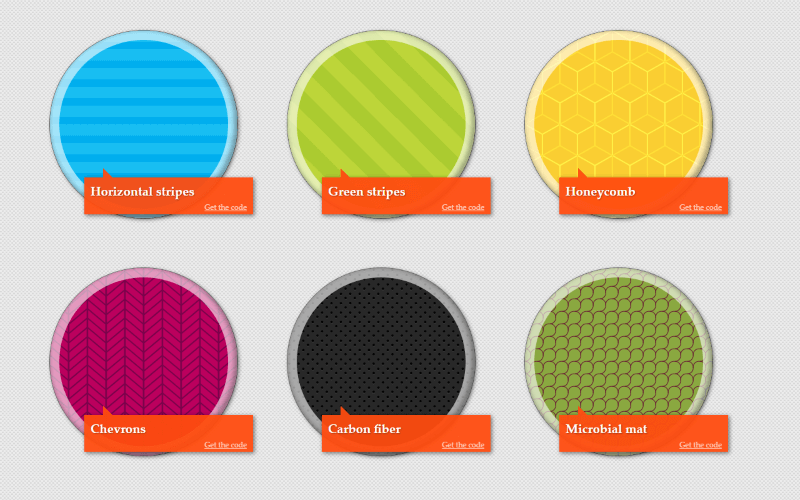 These pattern background generators are web-based and offer easy creation and download of repeatable patterns. 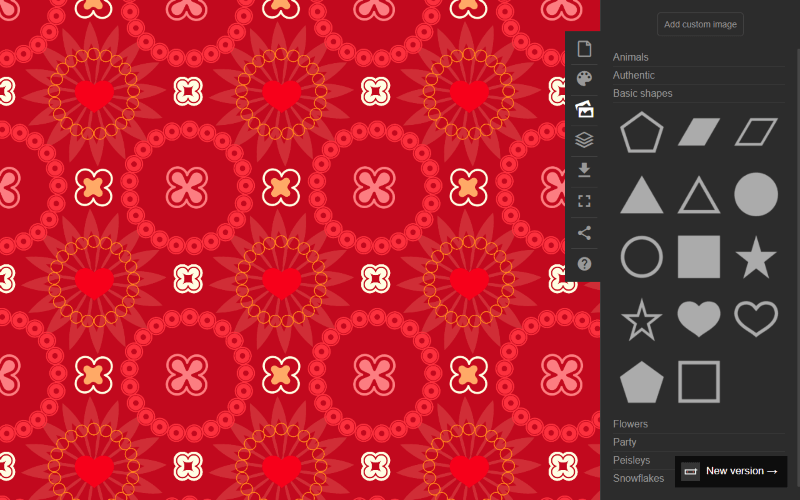 With BGPatterns, you can easily create and customize a seamless pattern using basic shapes as well as custom image. PatternNinja is a newer version of BGPatterns which offers similar functionality of creating seamless pattern using basic shapes as well as custom SVG images. 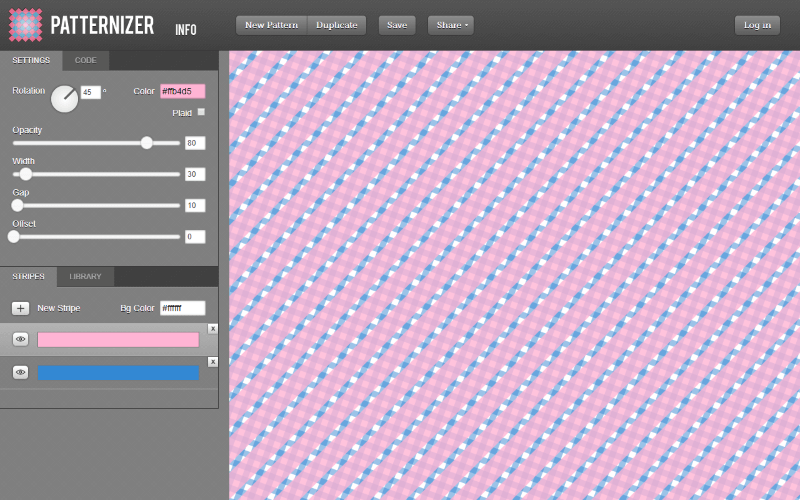 Patternizer is an online stripe pattern generator tool. 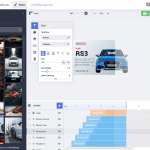 Patterns can be saved and shared with anyone, allowing for collaboration and remixing. Patternico allows you to create a seamless pattern using Font Awesome icons as well as line icons. 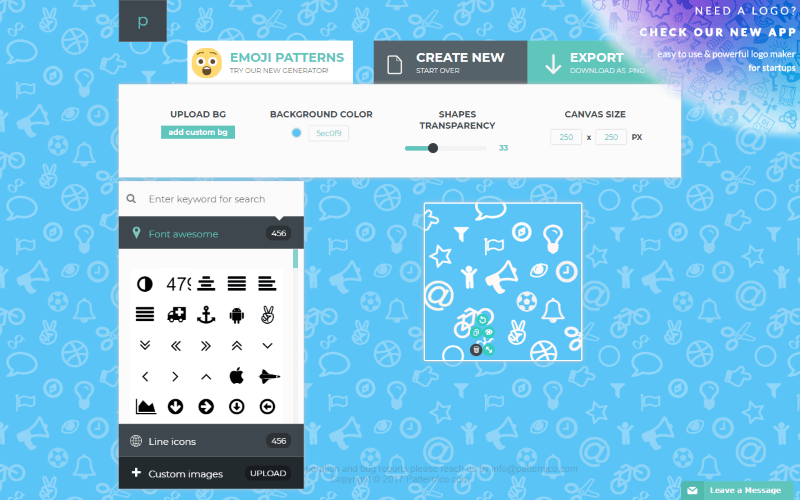 You can even create seamless patterns using Emoji with this web based free tool. 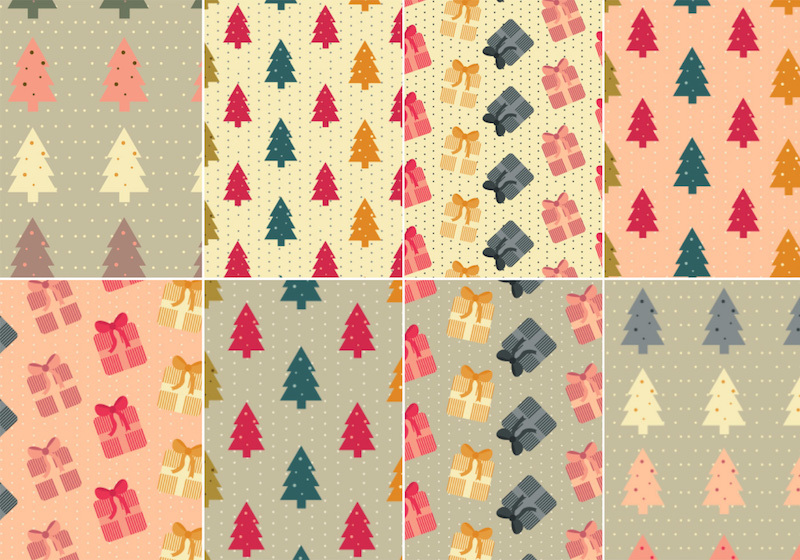 Here are a few seamless patterns from our own freebies collection. 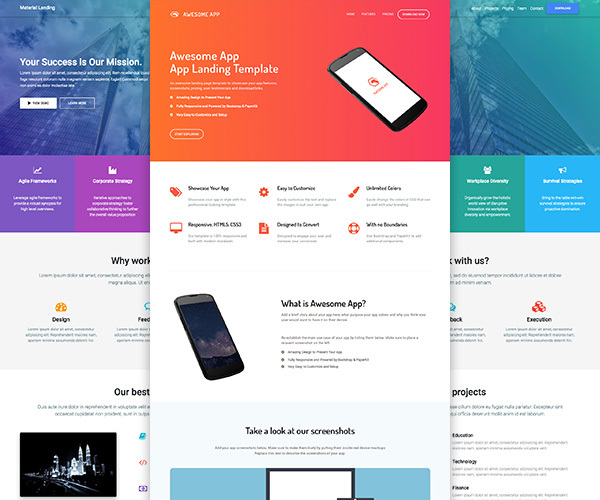 Don’t forget to checkout our freebies section for more free design and development resources. 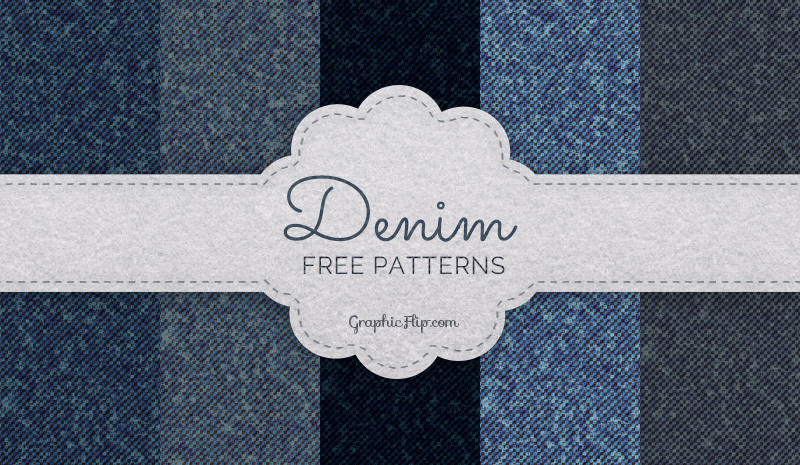 Included in this pack are 5 different repeating patterns of blue denim fabric that will seamlessly tile horizontally and vertically and can be applied to a background of any size. 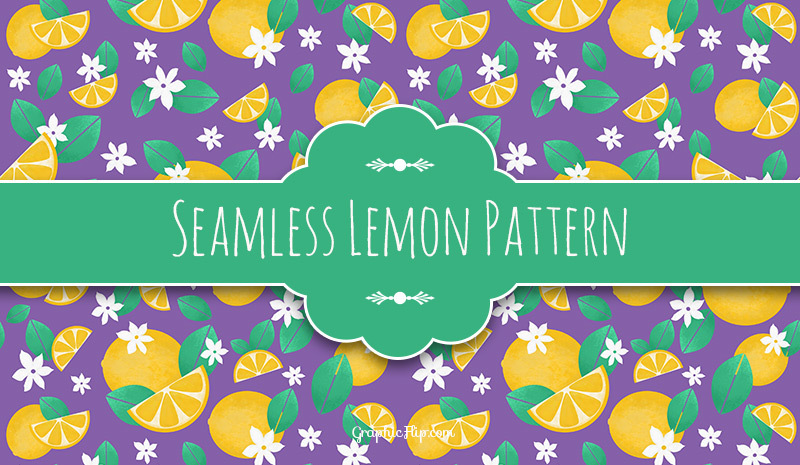 A free Photoshop pattern file with flat design pattern like the lemons, lemon slices, flowers and leaves. This free pattern set features beautifully wrapped presents with bows and colorful Christmas trees arranged on top of cute polka dotted backgrounds. Creative Market offers many professionally created seamless pattern bundles at attractive prices. You can preview and learn more about these packs from their website. 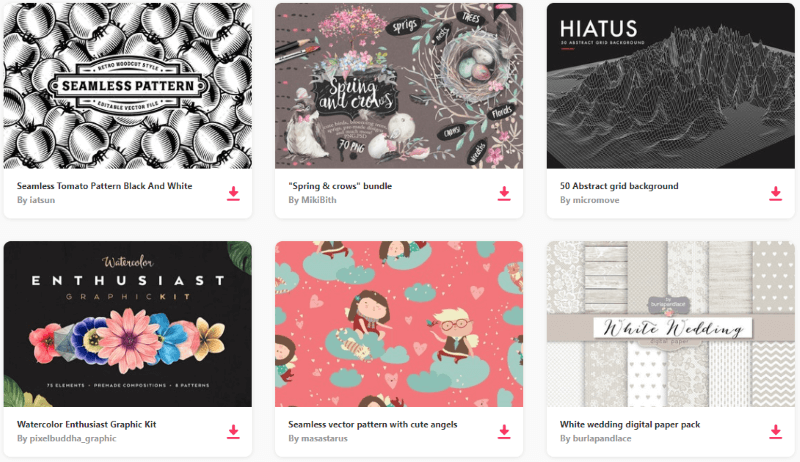 Envato elements offers an unlimited download subscription plan which allows you to download from over thousands of premium patterns, backgrounds, stock photos as well as videos and illustrations. 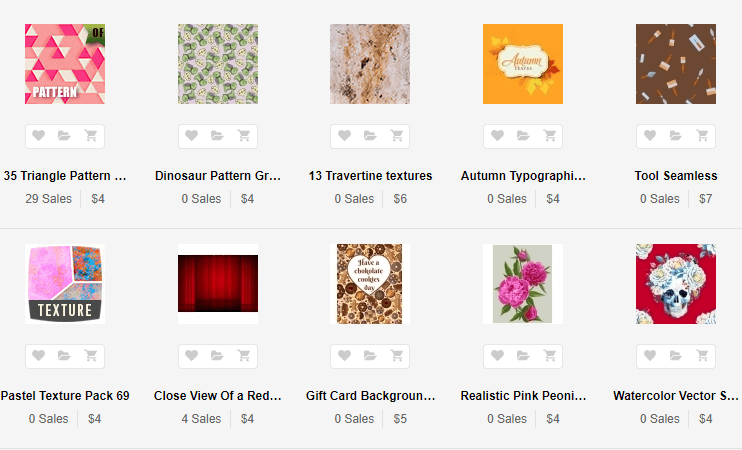 On GraphicRiver, you can find individual pattern packs from professional graphic designers and purchase the one you like based on your needs. We hope that we were able to present you with enough choices in order to help you select a seamless pattern for your website. 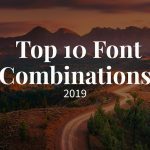 You may want to bookmark this page or better our website as we regularly update and create collections of helpful design and development resources. Don’t forget to share this post. 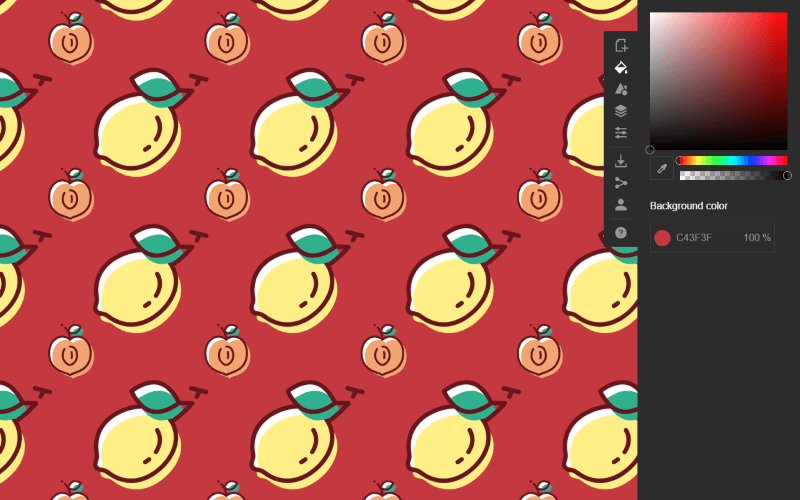 I’d like to mention https://www.csstextures.com – they have thousands of seamless patterns to download.